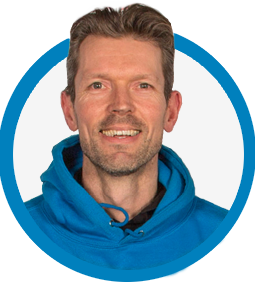 Tennis Heaton is led by Matt McTurk, one of Yorkshire’s leading tennis coaches – coach to a number of international junior players. Tennis Heaton is a tennis coaching programme based at Heaton Tennis and Squash Club. We provide a link between grass roots coaching within schools and the clubs where we are based. 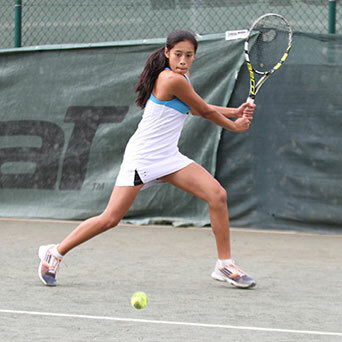 We offer tennis coaching for all ages and ability levels. Tennis Heaton camps will help you become a better, more inspired tennis player, whatever level you play at. You’ll have the best time as you gain new skills and make new friends. 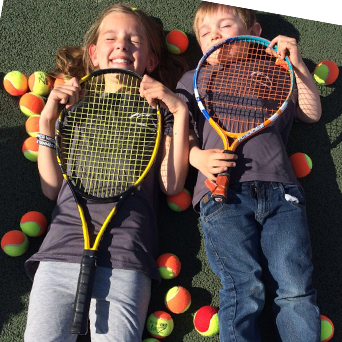 Tennis Camps are suitable for boys and girls from 4-16 years and we have a camp just for you!